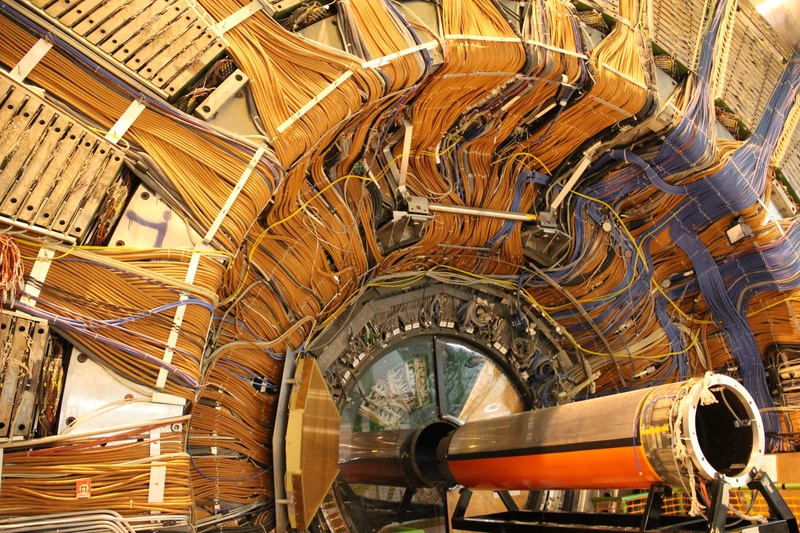 Two experiments at the Large Hadron Collider [LHC] at the European Organization for Nuclear Research (CERN) in Geneva, Switzerland, have combined their results and observed a previously unseen subatomic process. 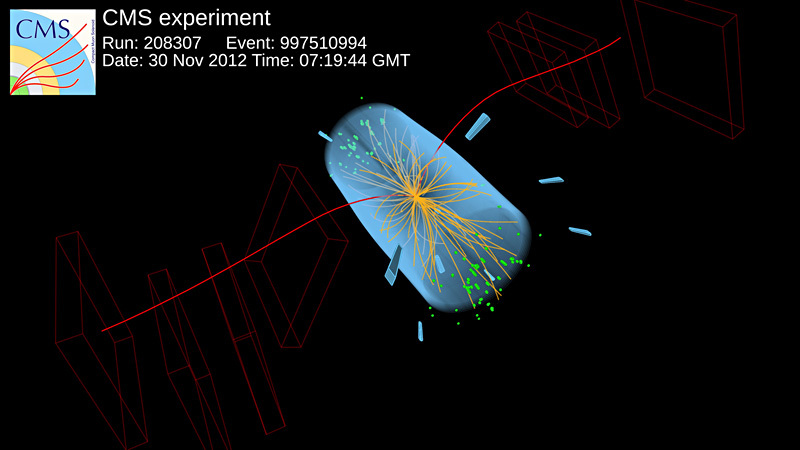 LHCb and CMS both study the properties of particles to search for cracks in the Standard Model, our best description so far of the behavior of all directly observable matter in the universe. 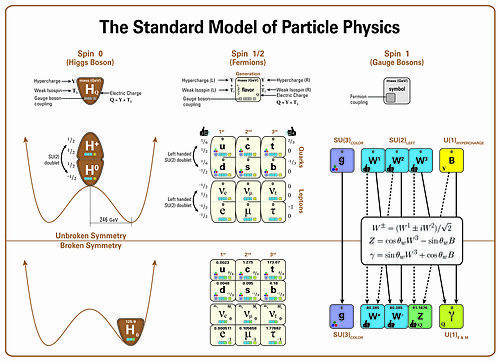 The Standard Model is known to be incomplete since it does not address issues such as the presence of dark matter or the abundance of matter over antimatter in our universe. 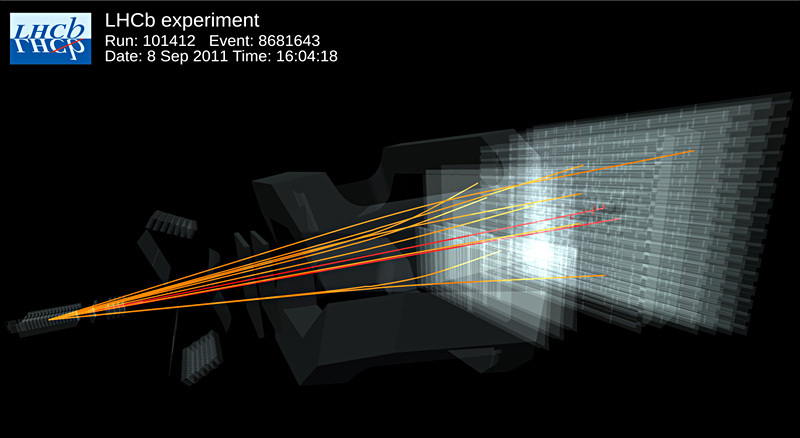 Any deviations from this model could be evidence of new physics at play, such as new particles or forces that could provide answers to these mysteries.